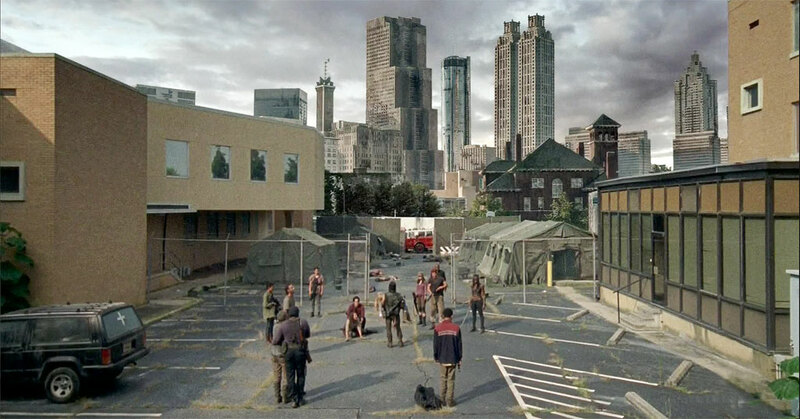 Most of our podcast listeners cried while watching this episode of The Walking Dead. Did you? Listen to this episode and find out what we thought about the mid-season finale. Tyreese reveals he in fact did not kill Martin. Gabriel, got his wakeup call but in the process almost kills Judith! Beth gets a last stab at Dawn. Morgan returns but still hasn't met the group. We'll be going on a break for the season with a possible bonus episode or two before the season starts up again. We love all our listeners and appreciate all the positive comments and feedback. Please support us by going over to iTunes or in your podcast app, and giving us a written review.